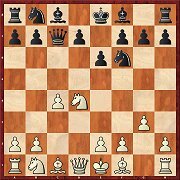 In this variation, classified under the English Opening, but more likely having arisen from a Declined Benoni, White usually sacrifices his c4-pawn. As Jonas Lampert demonstrates in his article, in return he obtains compensation or even something more. As Michal Krasenkow explains, every fan of the Grünfeld has to be prepared for White choosing a different starting move order and delaying d2-d4 so as not to allow an original Grünfeld. One of these variations is the subject of the present article by our Grünfeld expert. Many completely avoid the position in the diagram (see Part 2 in CBM 172). 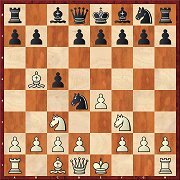 But nowadays the variation is dealt with slightly differently: above all c7-c6 is absolutely avoided. Viktor Moskalenko evaluates the ensuing positions as slightly static but very playable for Black. Petra Papp has against the Portuguese Variation 3...Bg4 a clear plan which gives White an advantage in all lines. The very starting move 4.Bb5+ is in her opinion somewhat more accurate than the popular 4.f3. 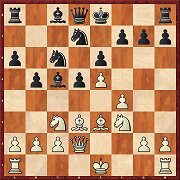 The move 6...a6 in the Pirc Defence has been known for a long time, but now this interesting variation has been enriched by remarkable facet: the idea, after Nb8-c6 followed by d4-d5, of retreating with the knight to a7. Martin Breutigam is enthusiastic about it. 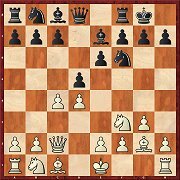 As Marian Petrov explains in his article, the whole variation is above all based on the fact that by playing the “natural” 4...Nxb5 Black brings difficulties down on his own head, because White takes advantage of his lead on development for a rapid d2-d4. 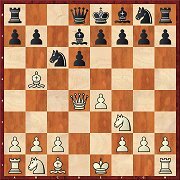 The Hungarian Variation 4.Qxd4 is employed above all to avoid the Najdorf System. 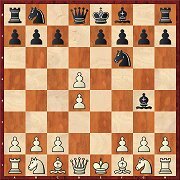 Krisztian Szabo presents a plan for Black with which he obtains at least a level game against both 6.Bxc6 and the recently popular 6.Qd3. 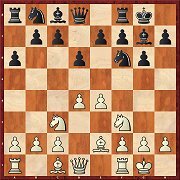 As Robert Ris explains, the main idea behind Karjakin’s 10.Bd3 Qb6 11.Bf2! is above all that Black will have a few difficulties in the possible endgames. There may be quite good alternatives, but they too are not very easy to play. 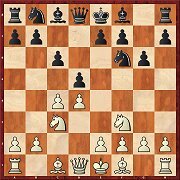 Facing the unusual 4...a6 White mainly transposes with 5.cxd5 exd5 6.Bg5 to an Exchange Variation. 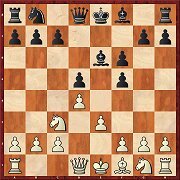 As Alexey Kuzmin shows in his article on the DVD, Black develops with 6...Be6 and obtains very playable positions, though perhaps not complete equality. 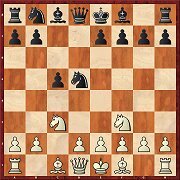 Thje relationship to the Schlechter Defence cannot be missed, but White has not yet played e3 and has some additional possibilities. But as Mihail Marin demonstrates, there is no need for Black to fear these, though knowledge of the Grünfeld is required. 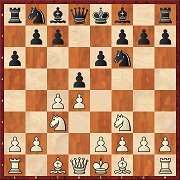 The immediate 6.Qc2 (instead of 6.0-0 dxc4 7.Qc2) is in no way a new idea, but some recent games (especially So-Wojtaszek, Wijk aan Zee 2017) have once again attracted attention to the whole variation. Igor Stohl sums up the latest state of affairs in his article on the DVD.